If you’ve developed and published an app in the app stores, you’ve probably realized that you need to market your app in order to be succesful. 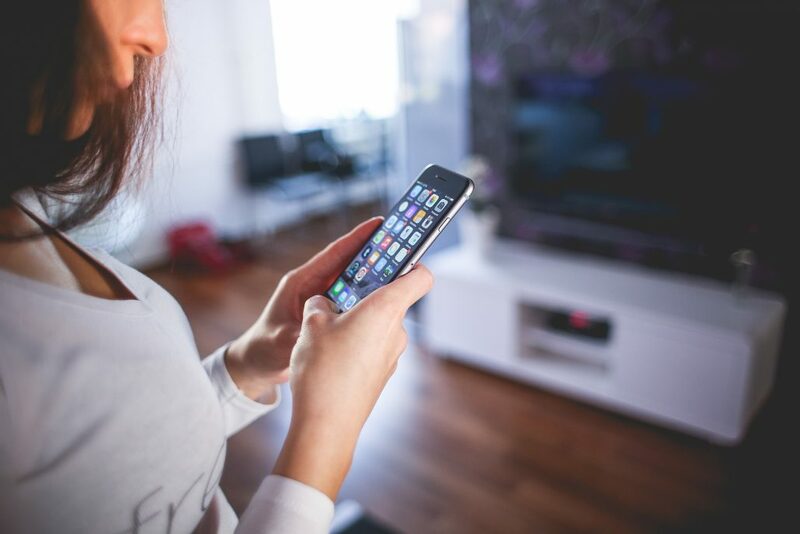 In this blogpost, we will give an overview of how you can market your app the right way. At first you have to make up your mind about which platform your app is published on and which service you want to use to market it? If you developed your app for both Android and iOS, on which platform should you start to market your app? Keep in mind that iOS app marketing is more expensive than Android app marketing. Additionally, consider that iOS users are willing to spend more money for apps than Android users. On the other hand, you need to be sure that only 12,5% of all smartphones operate with iOS whereas Android stands for more than 80% of the market share. There are quite a few service providers that can help you get off to the right start. In order for you to spend your money wisely, you should first consider where you need professional help the most. Ad networks make sure that the product being advertised and the publishing site fit together, adding authenticity to the advertisement. To make your app well known among potential users, you need to build your own brand for the app. Before planning your app marketing campaign, you need to set up your budget. To calculate your budget, you have to know different operating numbers. Two very important key figures are the Cost per Active User (CPAU) and the Customer Lifetime Value (CLTV). With these numbers you know what it costs to acquire a user and the user’s worth for your app. And how much money will he generate on average in his lifespan? very different, both can be used at the same time. We are recognized as a top Paid Media & Pay Per Click Company on DesignRush. If you make use of the incentive app marketing, you will reward users for downloading and opening your app. Typical rewards could be giveaways, discount codes or upgrades on the game. Incentive app marketing is an affordable way for new app providers to advertise, even if you have a small budget. You can even set a budget for a specific period of time and when the funds have been used up, the campaign stops and you will be notified. Incentive app marketing is a tool to reach a great amount of potential users. Nevertheless, it is crucial to know that many users might only install the app to receive the award and delete it shortly after. Therefore, the retention rate will be much lower compared to non-incentivized app marketing campaigns. This is a crucial piece of important information for calculating your budget. When a user decides to download an app out of interest, it is called non-incentive app marketing. Typical tools of non-incentive app marketing are banner advertisement, app reviews, social media marketing, influencer marketing or even offline marketing. Compared to incentive app marketing, the amount of users being reached is relatively small, but the users are more likely to continue using your app, hence the retention rate will be higher compared to incentive app marketing. In order to reach high-quality users and a huge group of users, a mixture of both incentive and non-incentive app marketing is the key. More on this topic can be found in this article. If you want to acquire a broad and high quality audience, you can contact an influencer on the social media. The influencer takes the role of a testimonial, who actively promotes your app on his/her various social media channels. The benefit of this kind of marketing is that the influencer’s followers have a high amount of trust in their idol. They trust the influencer when he/she recommends an app and are therefore more likely to download the app as soon as possible. Possible influencers are YouTubers, Bloggers or Instagram-Stars. Furthermore, it is important to develop an app marketing strategy that is authentic. If you want your app to be successful in the crowded market, you will need a great app marketing strategy. 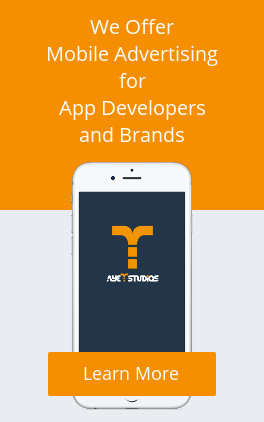 AyeT-Studios can you help you to plan such a campaign customized for your specific app and your needs.